We’re in the home stretch of 2013, which means many eyes are looking ahead toward what’s next. New handsets, improved software and better competition all around. But before we start thinking about big device sequels, companies such as HTC are still ensuring owners of older devices are taken care of. 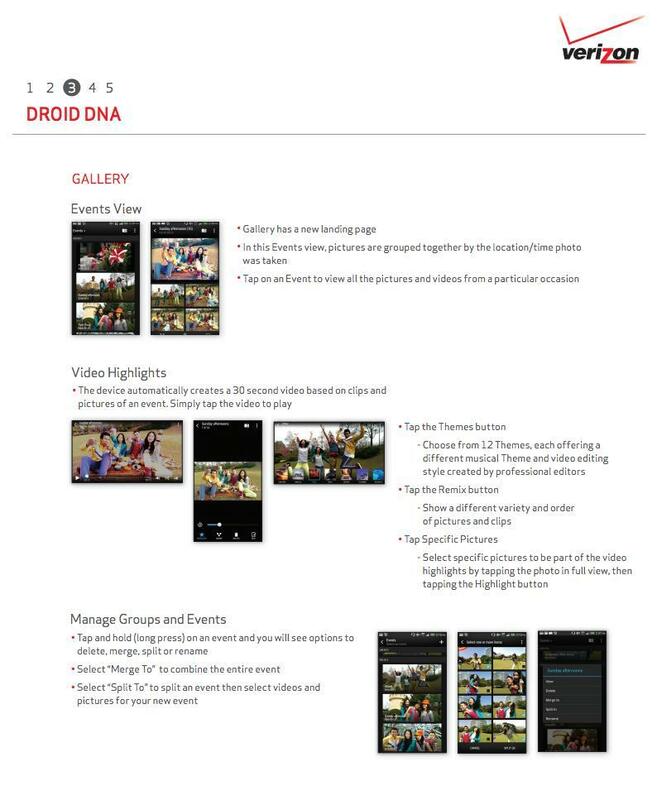 That means a fresh update—OTA, of course—for the Droid DNA to Android 4.2.2 and Sense 5. It’s been a long time coming, and this isn’t even the end of it. 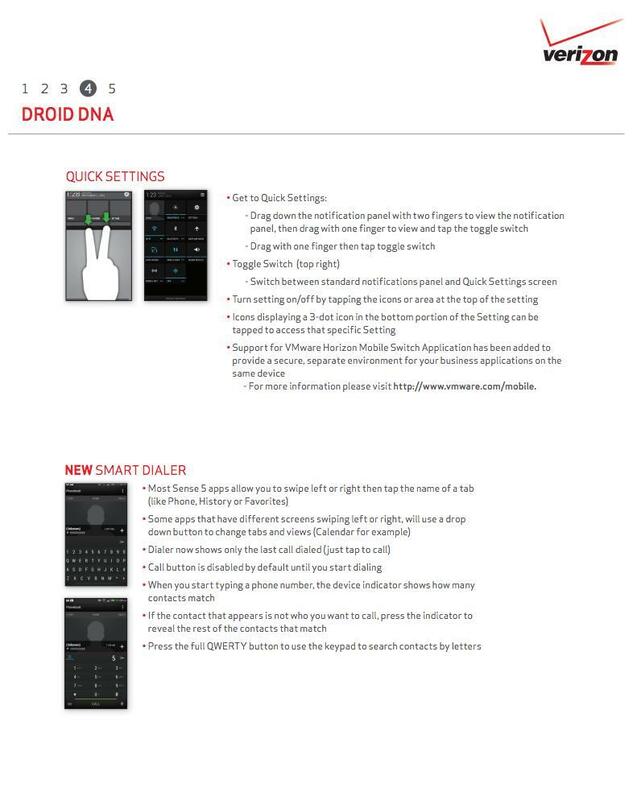 HTC’s Executive Director of Product Management says DNA users can expect an Android 4.4 KitKat update by the end of Q1 2014. 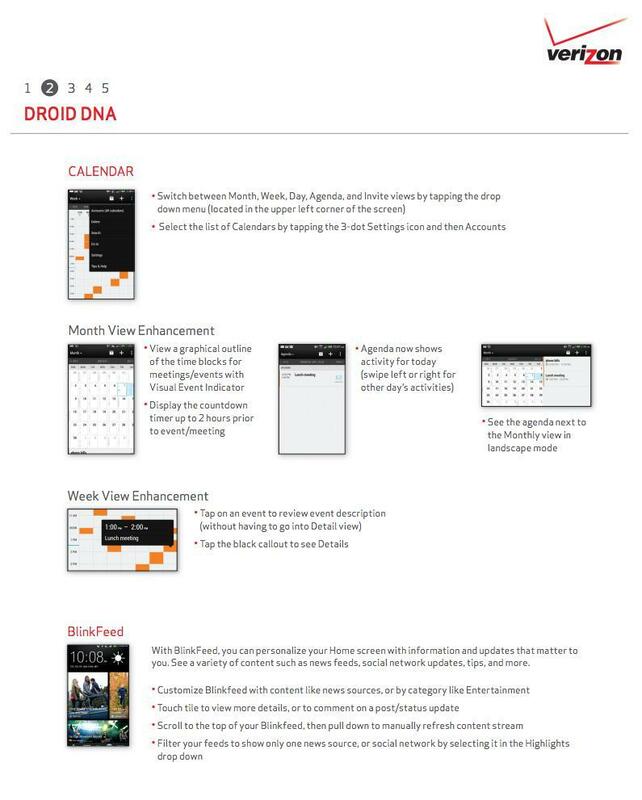 Via Droid-Life, there’s plenty in the change log for DNA owners, including performance enhancements, BlinkFeed, calendar improvements, a Smart Dialer, and plenty of bug fixes. The biggest addition included in Sense 5 is probably BlinkFeed, which is essentially a Flipboard-like widget that gives users a quick glance of their favorite news sources (from tech, sports, world, etc). 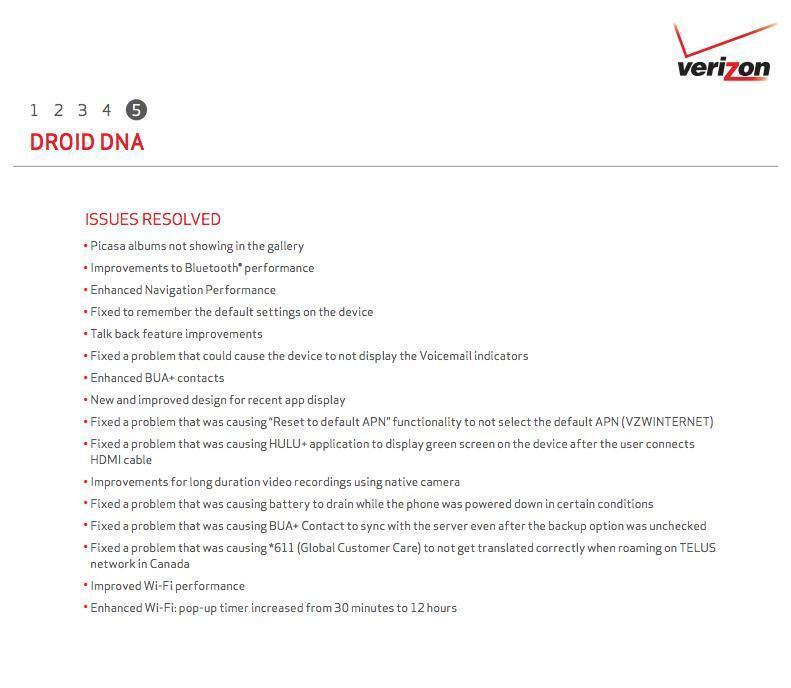 Droid DNA owners should feel pretty good about this update, along with HTC’s commitment to supporting the Verizon device, which is considered old by market standards. 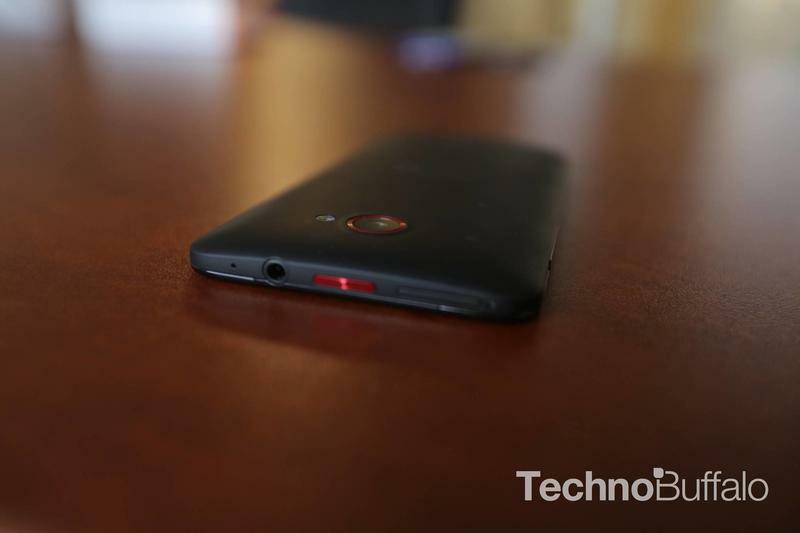 While it isn’t an enormous leap to Android 4.4, or even Android 4.3, there are enough changes and fixes here to keep the DNA experience fresh. 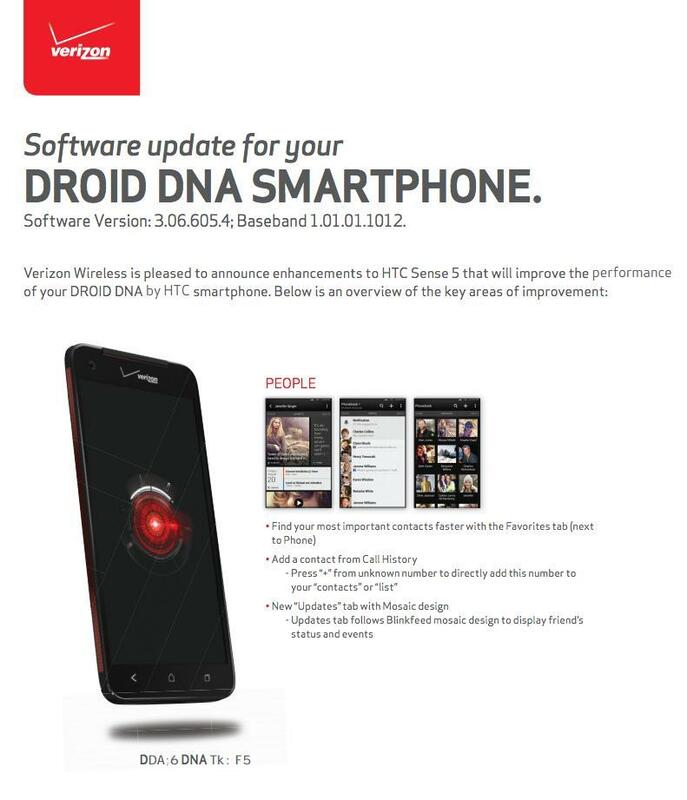 Of course, with murmurs of a possible HTC One successor coming in early 2014, DNA users might want to move on by then. In any case, the Android 4.2.2 update with Sense 5 should be hitting devices throughout the day.